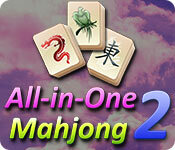 All-in-One Mahjong 2 Game - 48 NEW layouts! 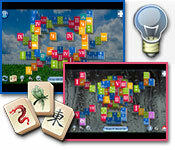 The challenging sequel to All-in-One Mahjong is here. 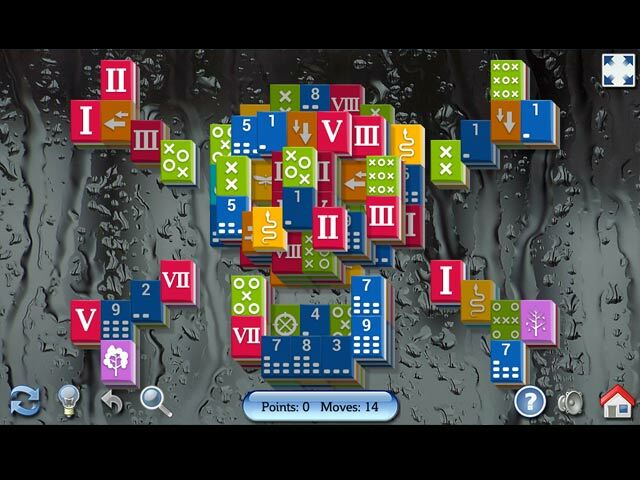 Try your hand at this addicting solitaire game where the goal is to eliminate all pieces from the board. Switch between two different game modes! 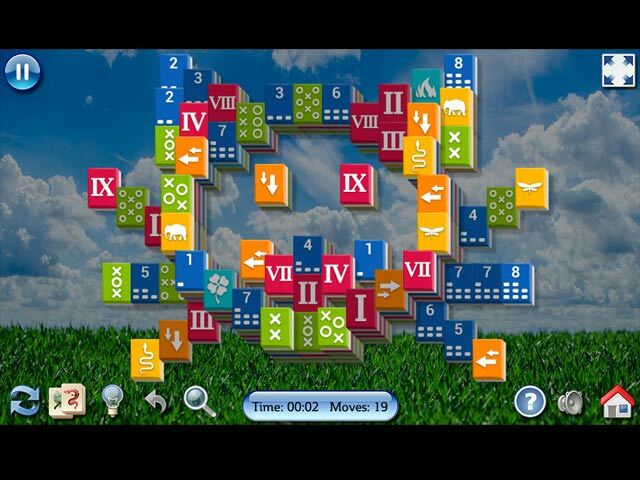 In Timed mode, you have a shuffle option and the goal is to match all pairs as soon as possible. In Score mode, you don't get any shuffles and you keep playing till you win or get stuck. Can you complete all 42 layouts?